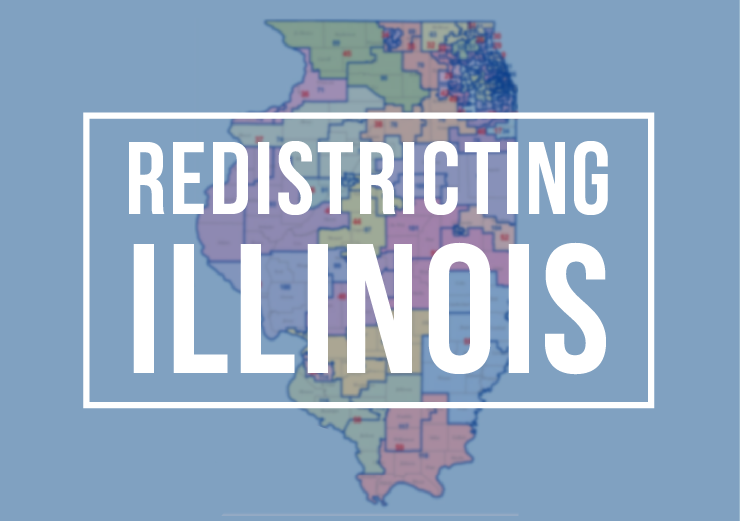 State Representative Andrew Chesney signed on as a Co-Sponsor to a resolution calling for the creation of a new redistricting process in Illinois to follow the decennial census to take place in 2020. House Joint Resolution Constitutional Amendment 10 is modeled after the independent map citizens-led initiatives. It would establish an independent, non-partisan commission to draw fair maps for legislators after every 10-year census. The Commission would consist of 11 independent members and would hold public hearings throughout the state before and after releasing a proposed district boundary plan. Rep. Chesney noted strong support from the Republican caucus for the measure as well as noting Governor Pritzker vowed to veto any map that isn’t a “fair map” sent to his desk during the campaign last year. “I hope he holds to that promise and helps convince legislators on his side of the aisle to come along to this common-sense reform, Chesney continued.